Cash, Interac, Visa, MasterCard, Cheque accepted. 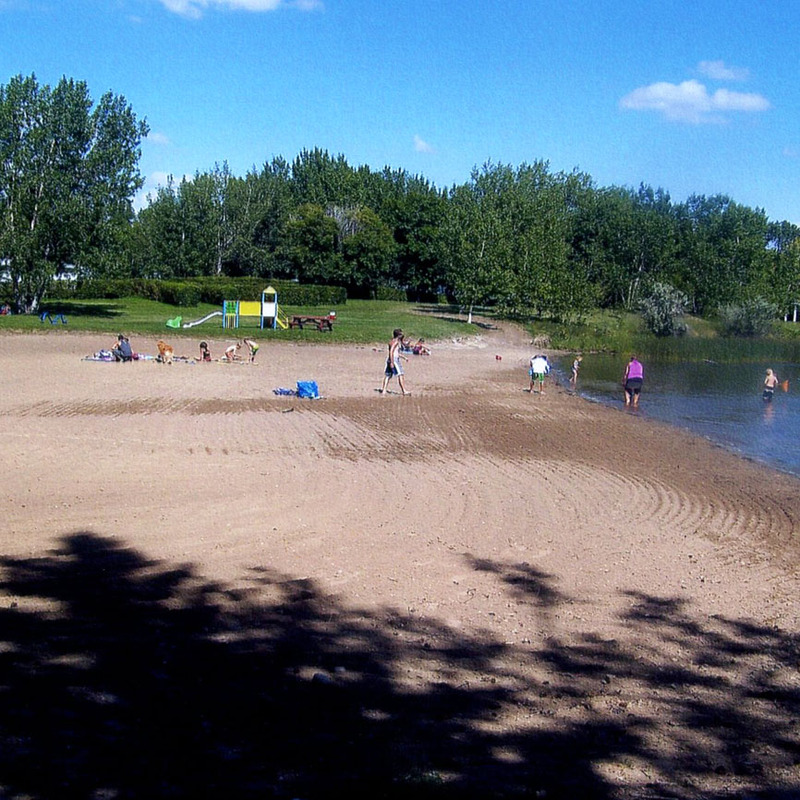 Nickle Lake Park is located on the shores of Nickle Lake and Souris River. It is like arriving at an oasis in middle of the southeastern prairie. 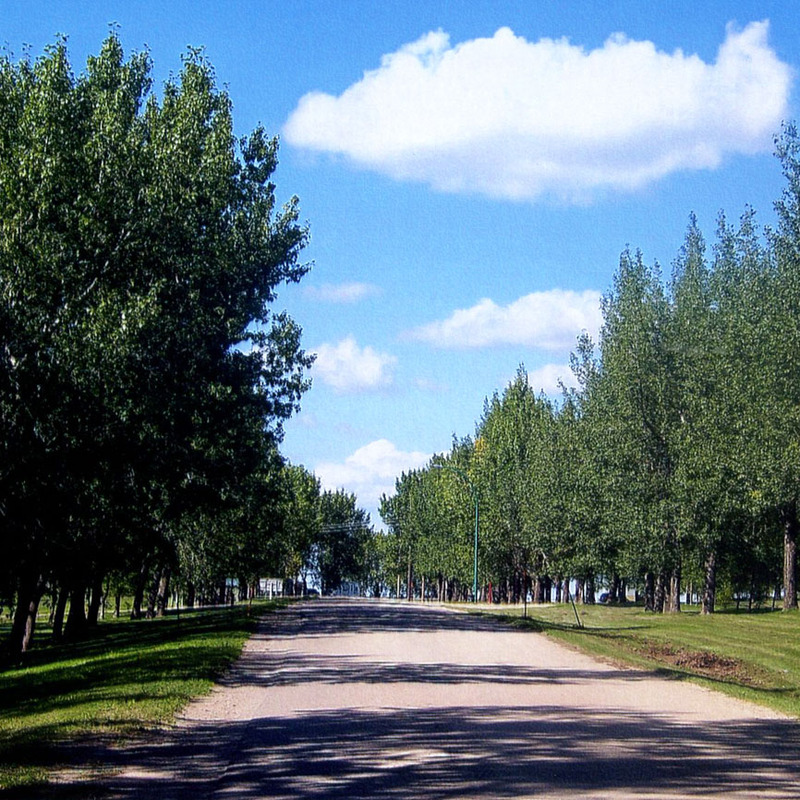 Tall poplars line the sides of the road after entering the park and there are many grassy areas for playing children and adults. 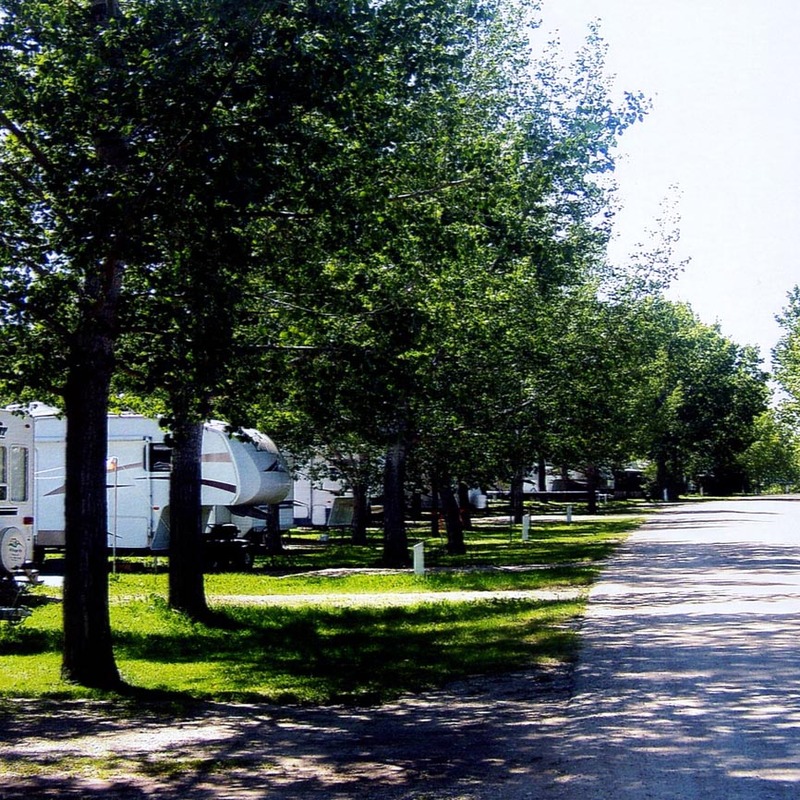 Gently sloping roads thread through the park so that you can tour the various areas available to camp, picnic, swim or fish. 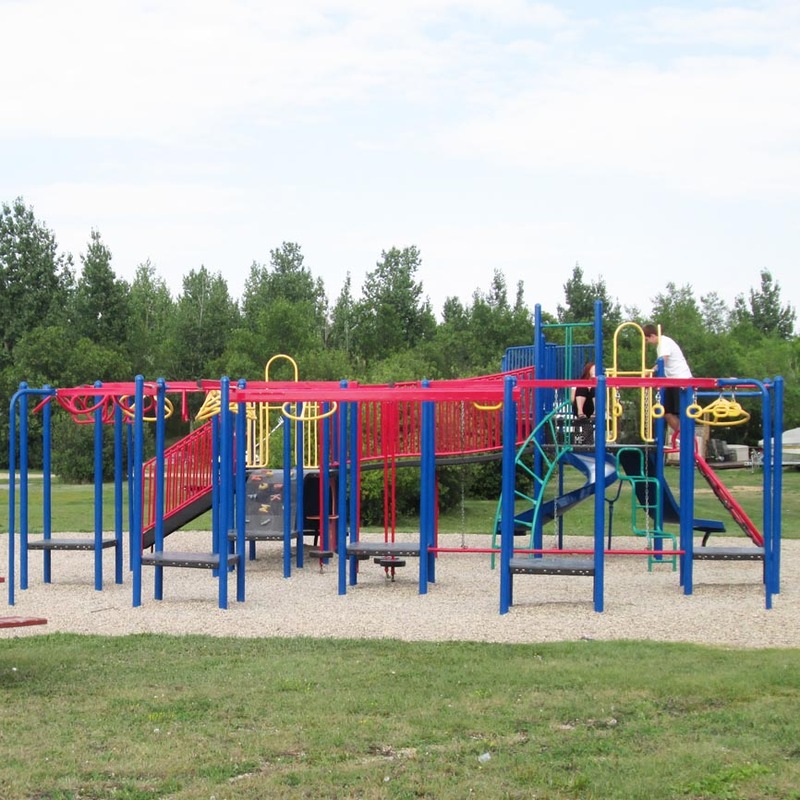 Each area of our park has playground facilities for young children's entertainment and amusement. 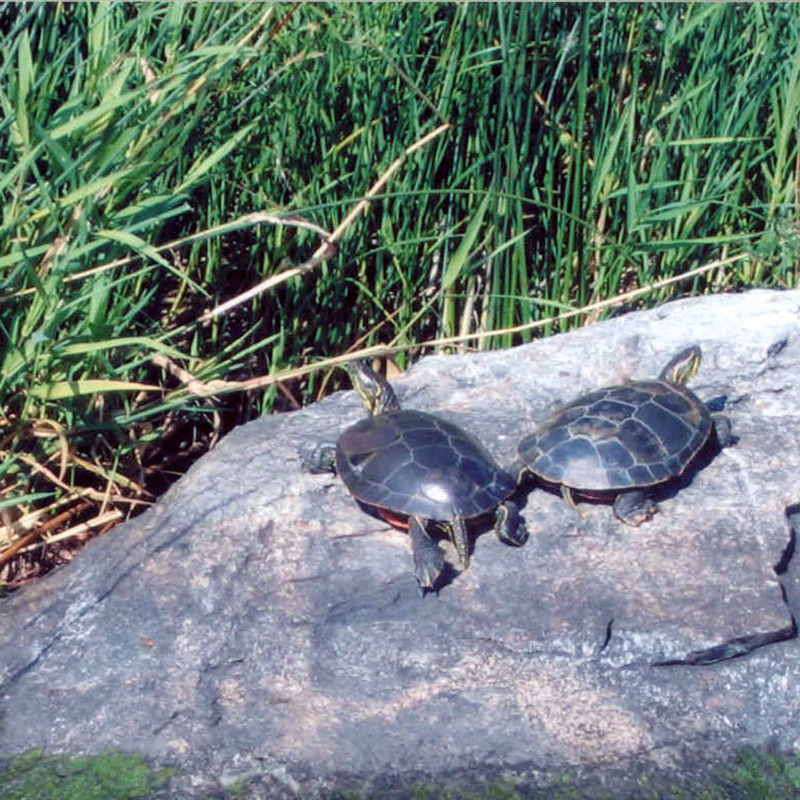 There are shelters and benches located along the shore line in the park. You will find that life slows down once you arrive and begin to enjoy all that is offered in our wonderful park. The City of Weyburn provides all the services available in a small city. There is shopping, medical clinic and hospital, banks, worship services, pool with aquatic programs, RCMP and city police, golf course, motor cross, licensed dining, liquor stores and gas stations. 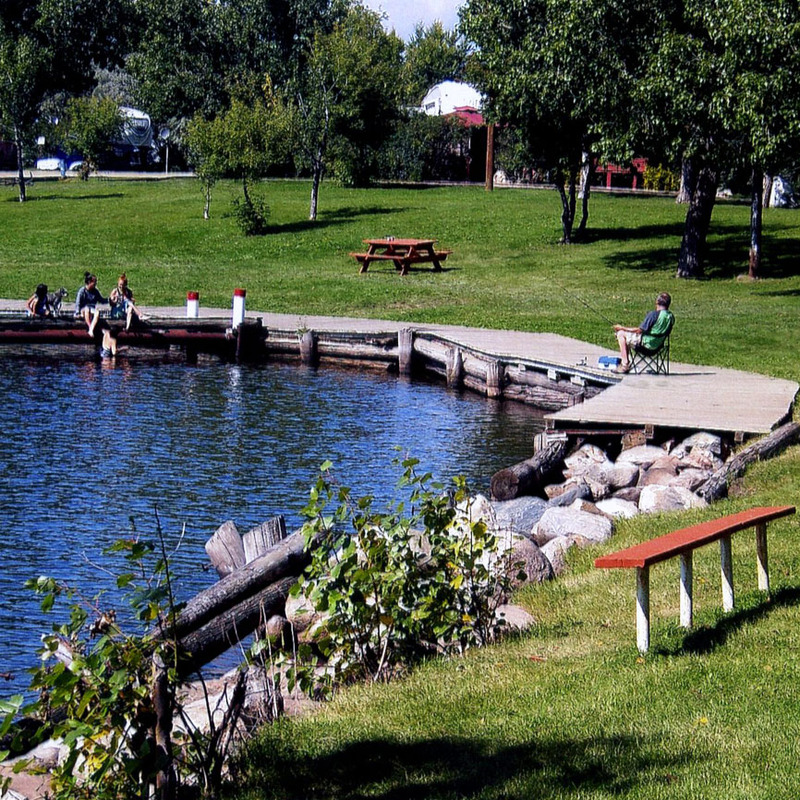 Nickle Lake Park opened July 10, 1955 and has been a regional park since 1964. 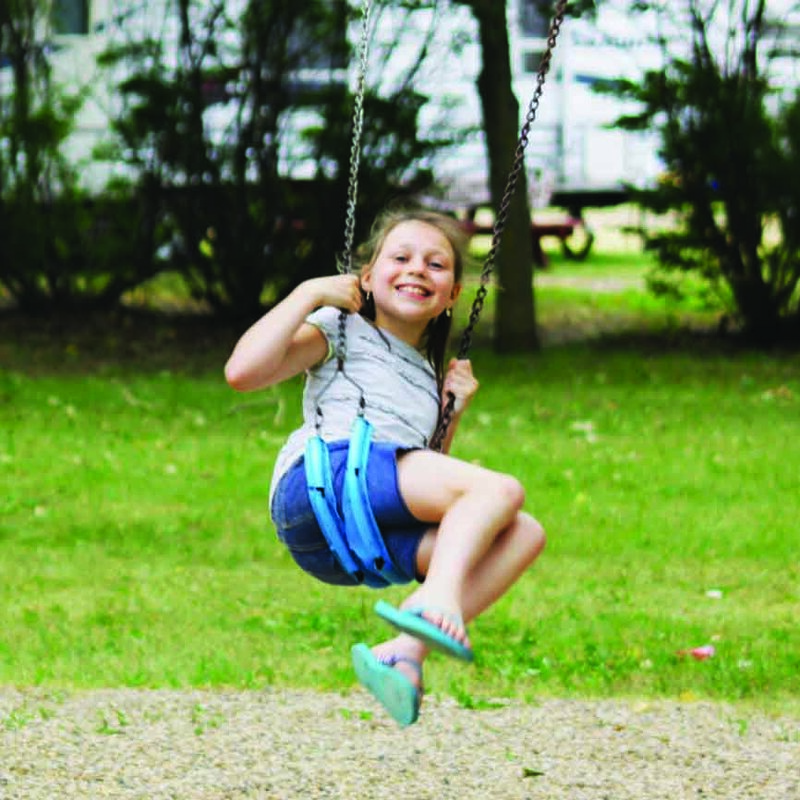 Through the determination and hard work of key people and countless volunteers the park was built into an ideal area for members of the community to enjoy and take pleasure in the park. Available in the west campground bathrooms. Any person single and under 25, camping in the park, must pay a $250.00 security deposit. Paddling pool is open 9 am – 7 pm. dogs must be leashed and picked up their waste. No glass bottles. No ATV’s allowed in park. No fireworks allowed in park. Fines in place for offences! Kindly remember that there is a no wake zone in our boat launch area! 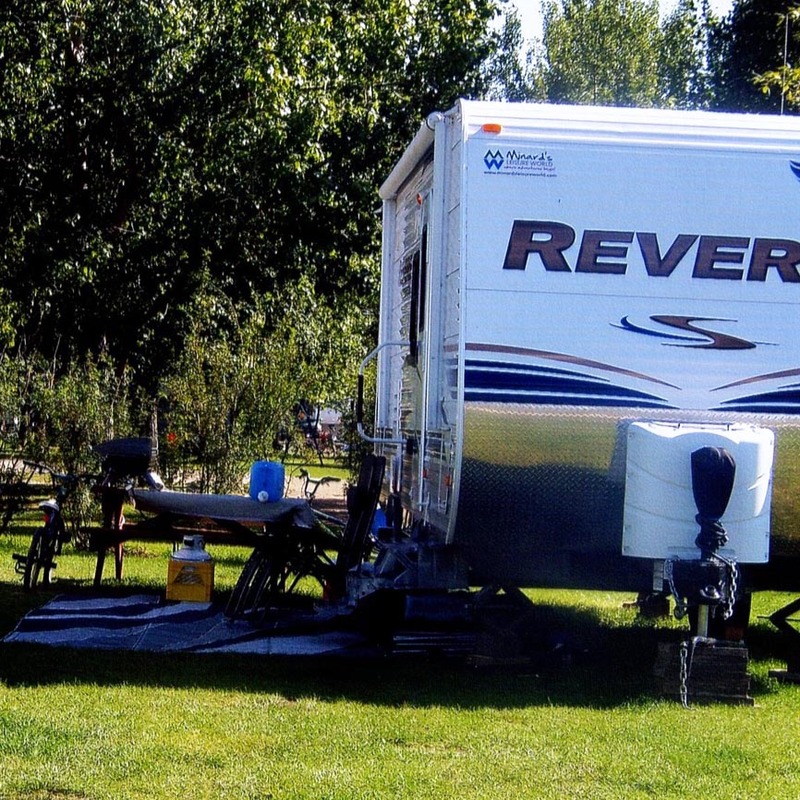 285 Campsites: 6 Tenting, 8-15 amp and water, 31 full service, 240-30 amp and water. All sites have tables and fire pits. 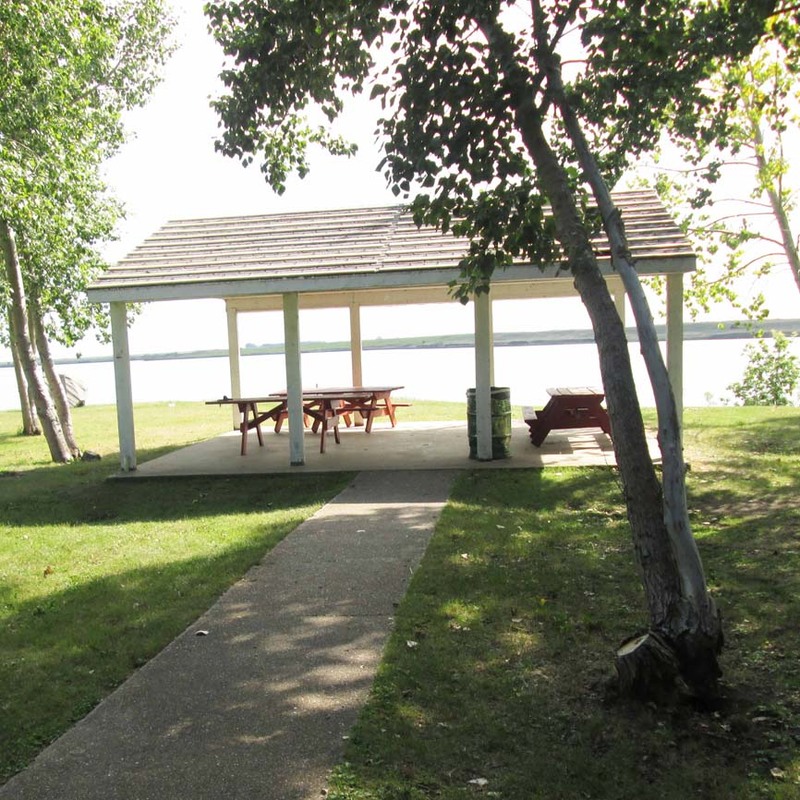 There are 4 washroom facilities located in the following areas of the park; West campground, East campground, Lake view/beach, and West campground close to the docks. 16-30 amp power and water sites in a secluded bay. Has an unserviced shelter. There is a 18 hole golf course located 3 miles from the park. It has a restaurant, lounge and driving range. Nice sandy beach with a roped off swimming area. No lifeguard on duty. 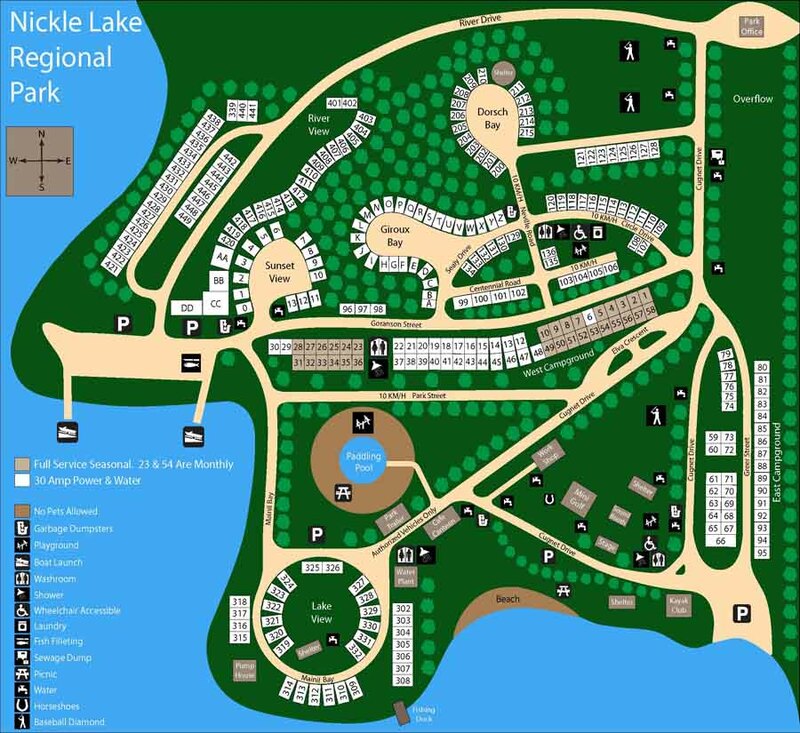 Nickle Lake has 5 playground areas located throughout the park, with one each of the following locations; West Campground, East Campground, Beach, Paddling Pool and River View. NEW Beaver Den Activity shelter by the paddling pool with daily kids activities. 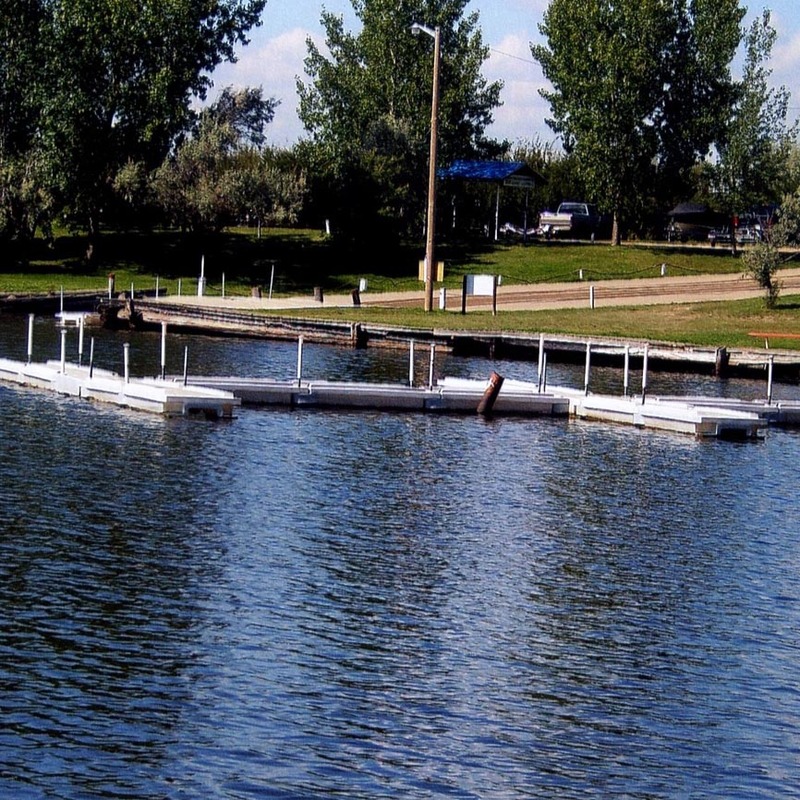 There are two boat launch areas and a floating dock for loading and unloading passengers. The lake has walleye, perch and pike and is periodically stocked. A fish cleaning area is supplied. Water craft such as power boats, seadoo’s and jet skis are permitted through park gates. Kindly remember that there is a no wake zone in our boat launch area! 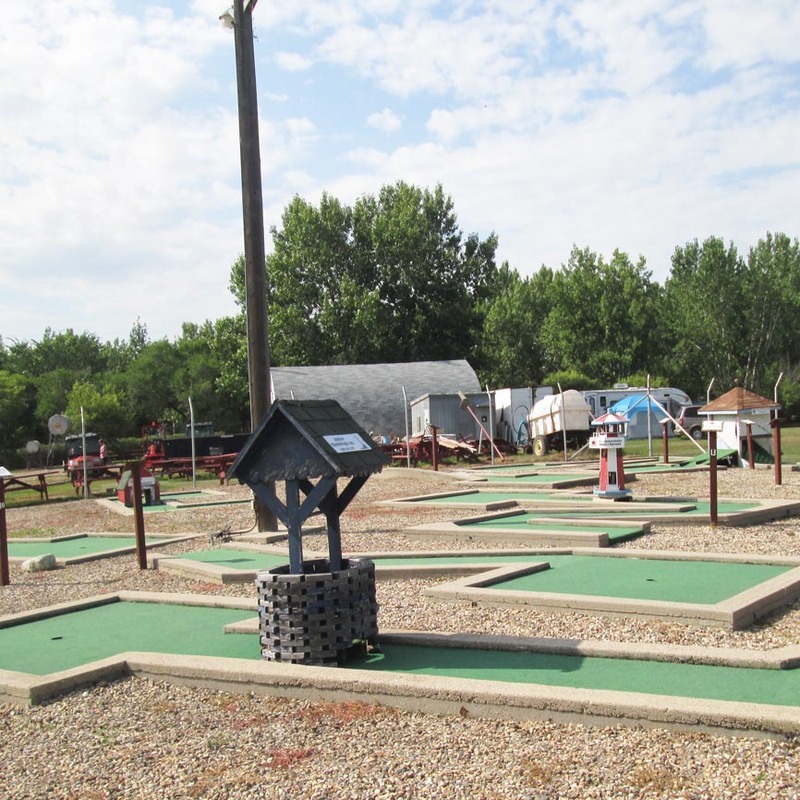 An 18 hole mini golf course is open daily. Admission, clubs and balls are available at the store. Reservations can be made online starting November 1. Click the link below to make a reservation. Daily and weekly reservations must cancel 72 hours prior to arrival date or charged for first nights stay. Monthly reservations must cancel 10 days prior to arrival or charged for one weeks stay.